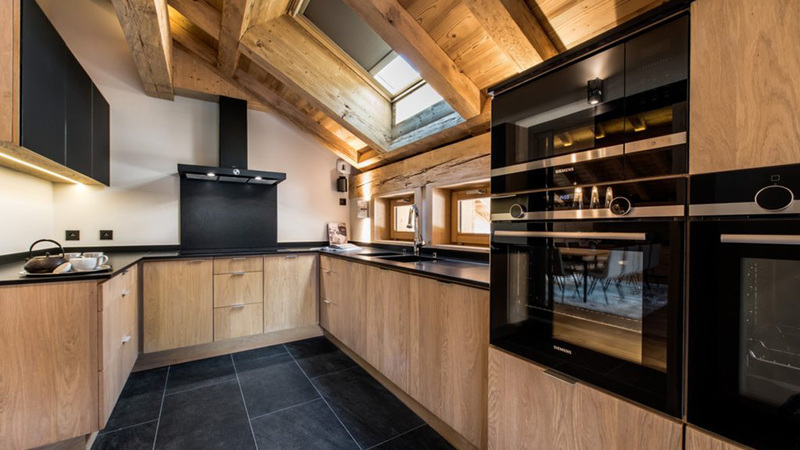 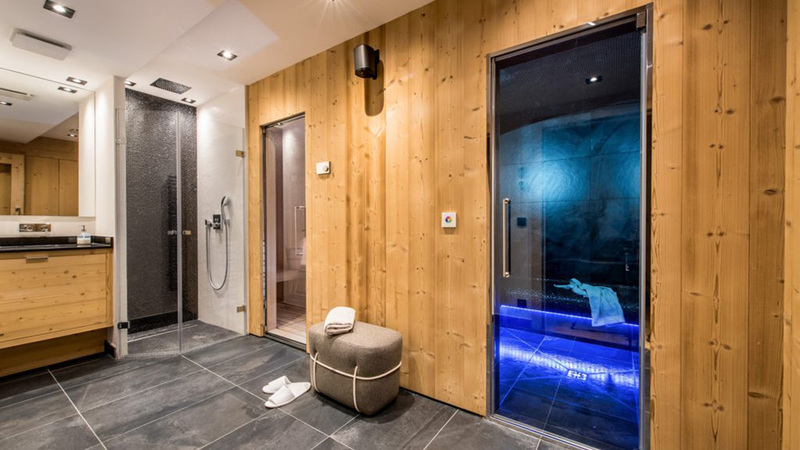 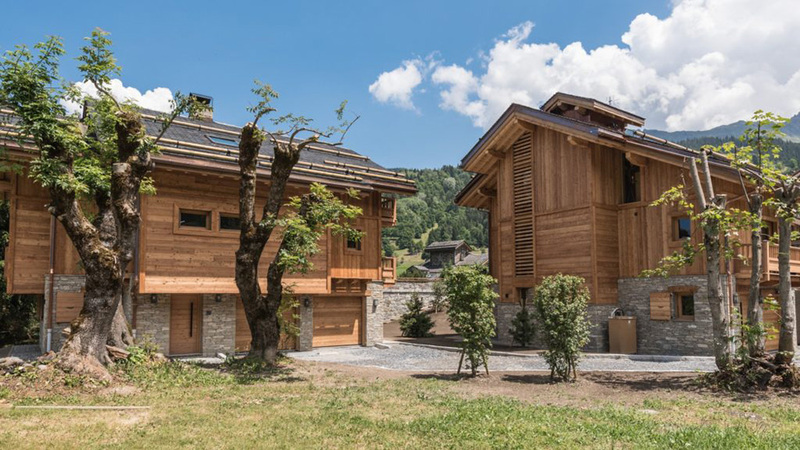 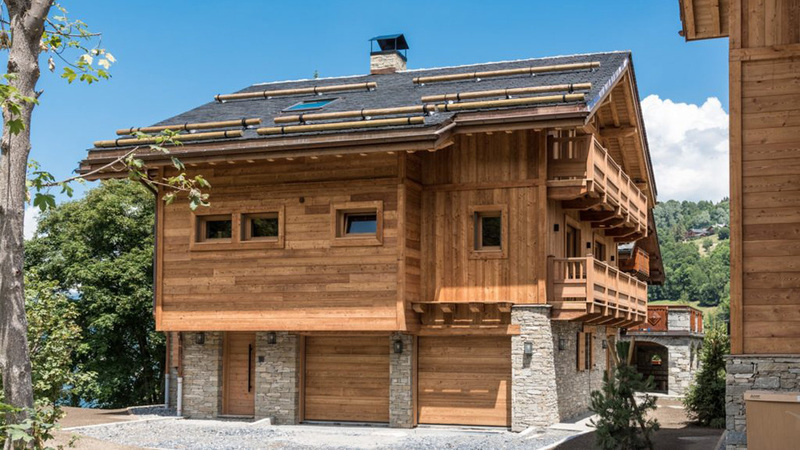 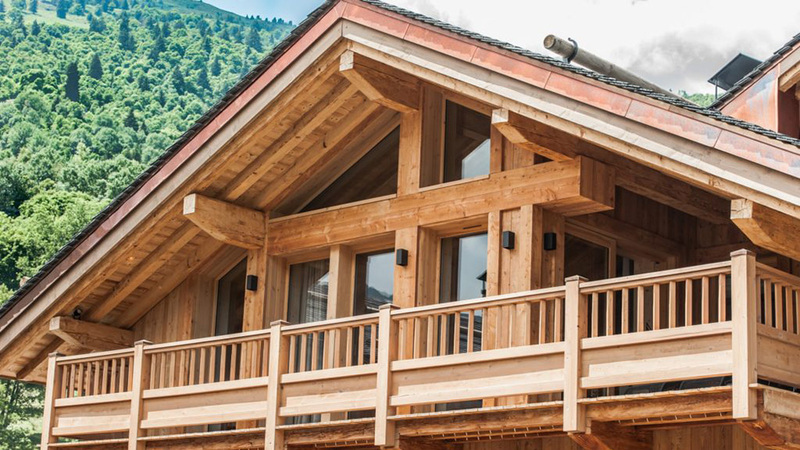 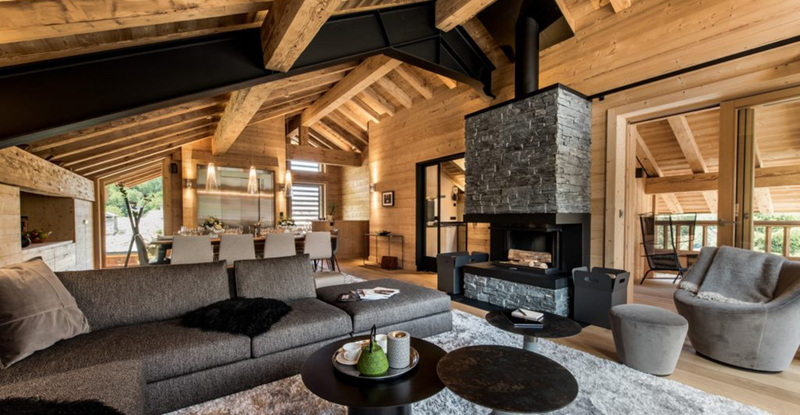 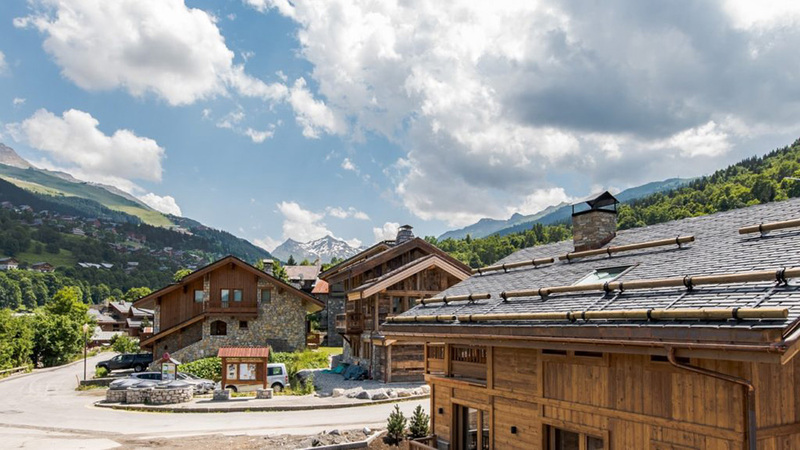 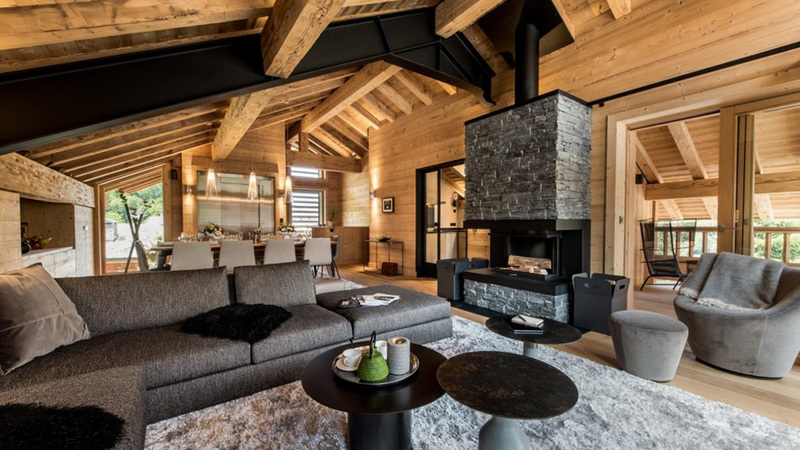 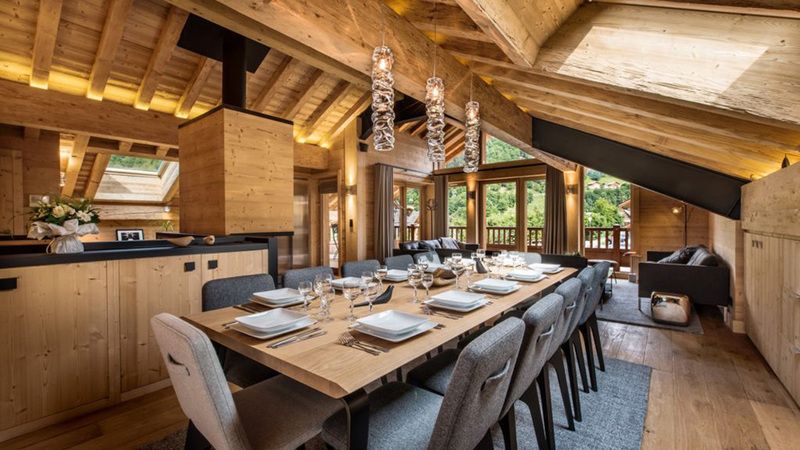 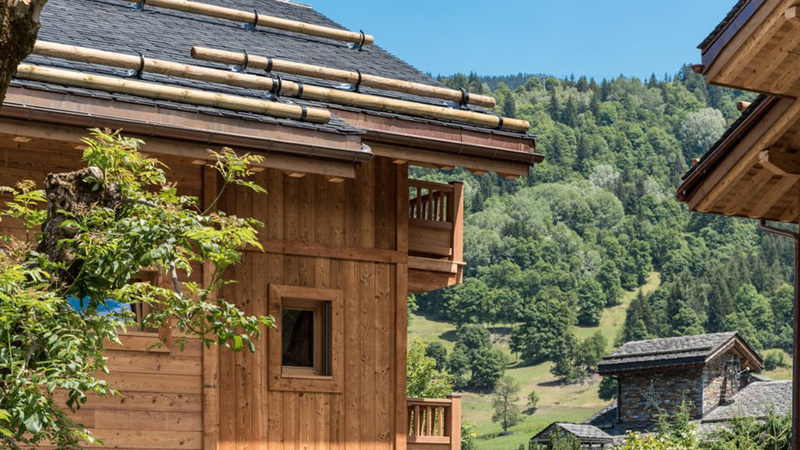 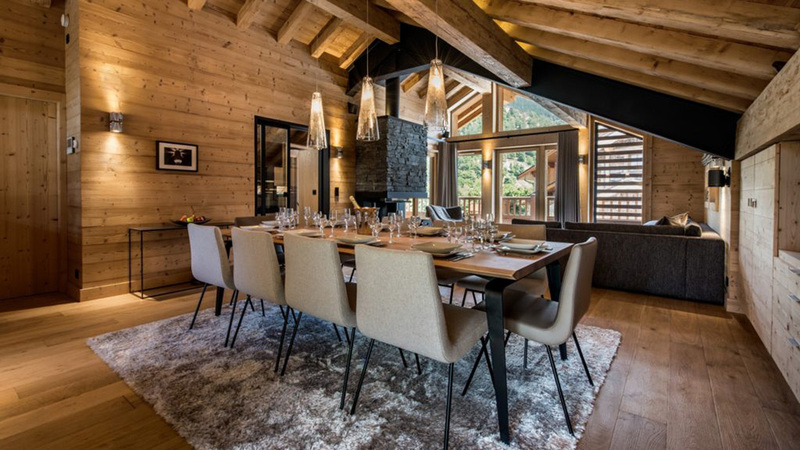 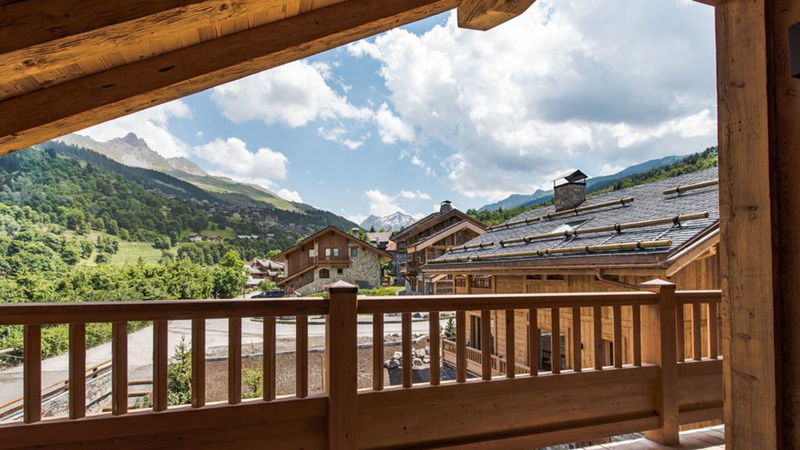 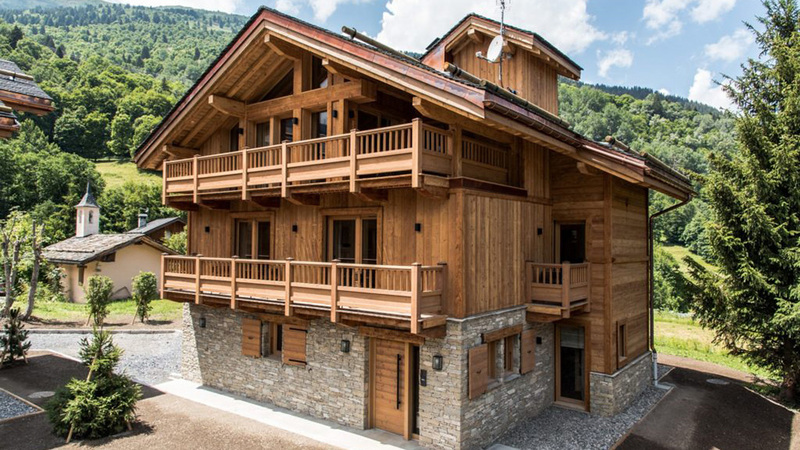 The Hameau Saint Jacques is a new development of just two outstanding chalets that are now built and ready to occupy. 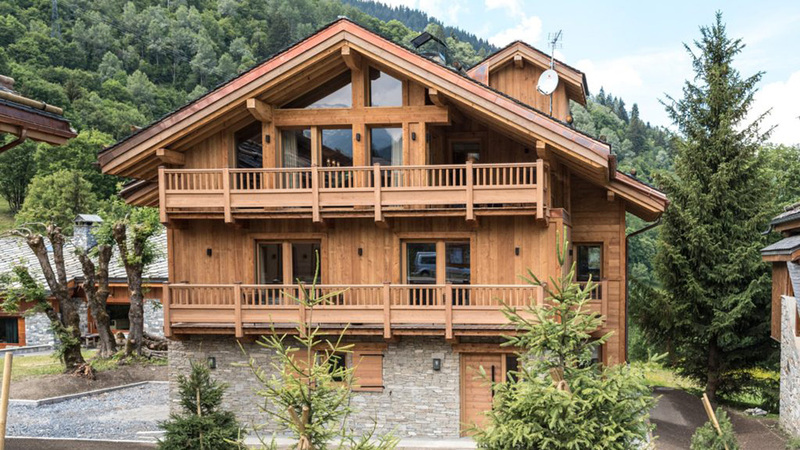 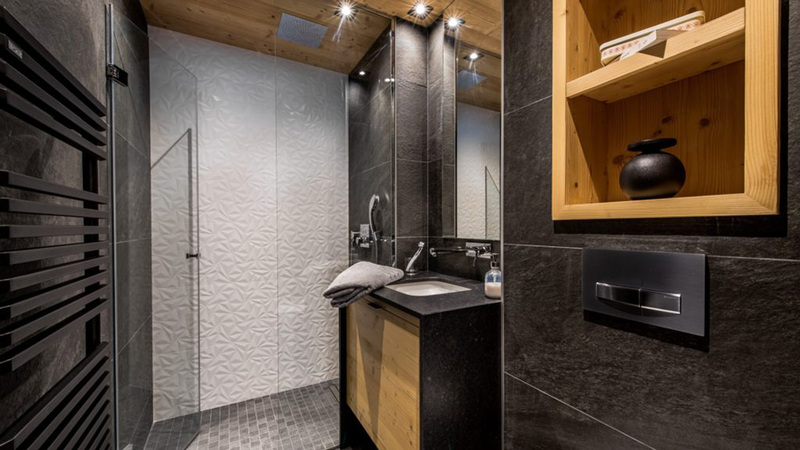 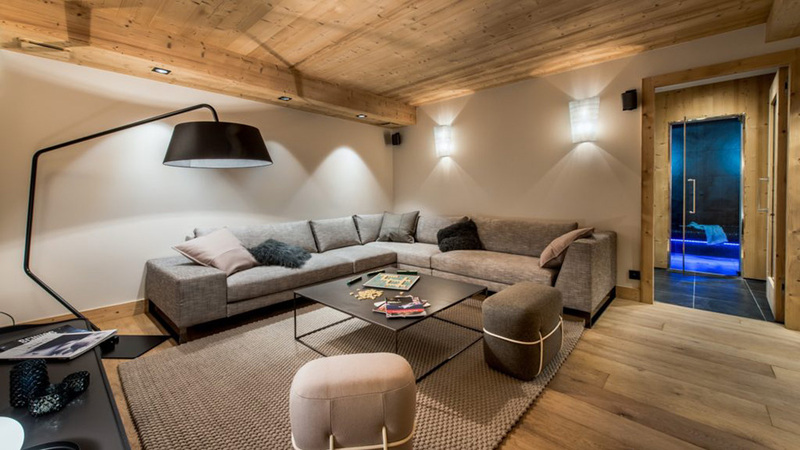 The chalets are located in a very convenient position, just a five minute drive from the centre of Meribel and only 200m from the Raffort ski piste. 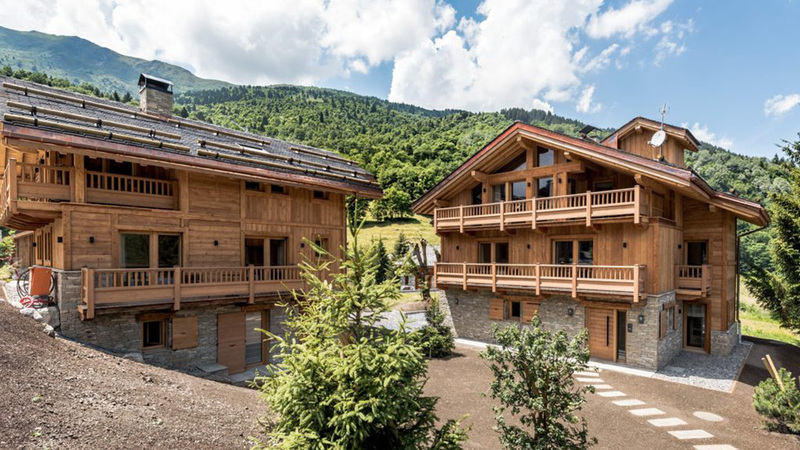 The chalets have expansive interiors and are spread over four floors. 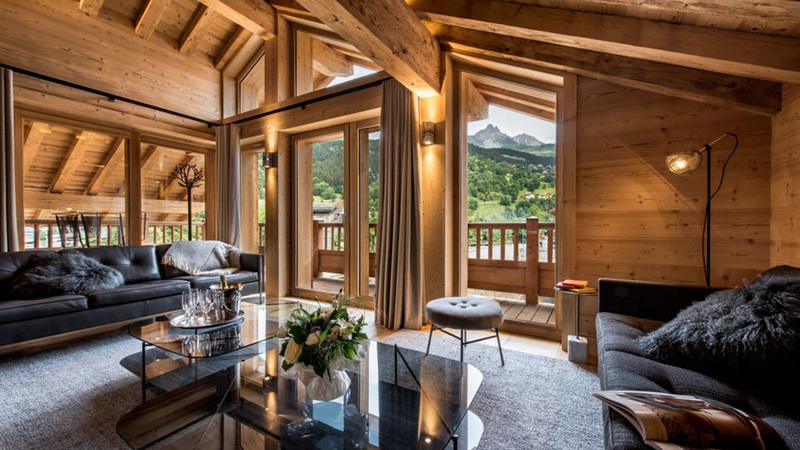 There are five or six bedrooms on offer and each residence will enjoy beautiful views, an open living area, equipped kitchen, lift access and relaxing spa facilities.